Bill Meredith of Newville, right, walks through the woods of Michaux State Forest in 2018 with his grandson, Colton Meredith, 10, during the first day of rifle deer hunting season. Gutted deer often hang from the porch of Karen Parsons’ bed-and-breakfast each fall, and those carcasses, she said, are good for business. Parsons’ Fishing Creek Lodge in Columbia County sits between two of Pennsylvania’s largest state game lands tracts, and each hunting season, her five rooms are often filled with hunters looking to ply those 95,514 acres for whitetail deer. No hunting day is busier in Pennsylvania than the Monday after Thanksgiving, the traditional opening day of rifle season in the state since 1963. But next month, the Pennsylvania Game Commission plans to vote on whether to move the opening day to the Saturday before Thanksgiving in an effort to draw more hunters. The state’s hunting-license sales peaked in 1982 at 1.1 million, and the number has gone down, consistently, ever since. Pennsylvania sold just under 900,000 licenses last year. The cost of a license varies by age, but for most adult residents, the price is $20.90. “The goal is to get more people in the woods,” he said. If the Game Commission approves the change, Parsons believes her business could be a wash, gaining Friday and Saturday rentals while losing some on Monday and Tuesday. With no deer hunting allowed on Sundays in Pennsylvania, though, Parsons figured she’d make money from hunters sitting around the bed-and-breakfast all day, spending money on snacks and beverages and her famous “mountaineer” sandwich while they watched football and waited for Monday. “That would be real good for business, yeah,” she said. 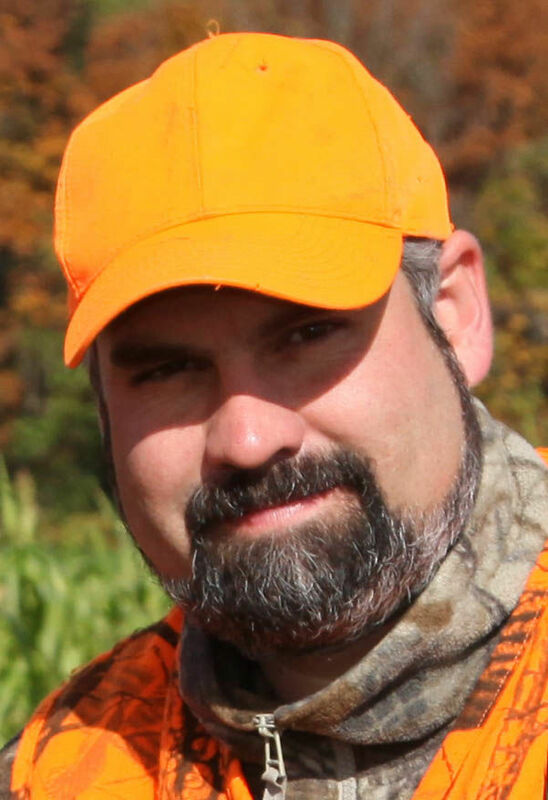 A bill aimed at allowing deer hunting on Sundays passed the Pennsylvania Senate’s games and fisheries committee last month, however, and that change has proven to be more divisive. State Sen. Dan Laughlin, a Republican out of Erie, introduced the bill with the goal of increasing hunter numbers in the state and bringing Pennsylvania in line with the majority of the country. Laughlin said the Sunday hunting ban dates back to 1895. He noted that it’s also illegal to sell cars in the commonwealth on a Sunday. Dealers haven’t pushed to sell cars on Sundays, he said, but hunting groups have promoted deer hunting for decades. “I like the old ways,” said Joe Mazurek, 73, a hunter from Dallas, Luzerne County. “I’m all for it. A lot of us work for a living,” he said. “That should have been passed years ago,” said Joe Mehal, a hunter sitting at the American Legion’s bar in Harveys Lake, Luzerne County. The Pennsylvania Farm Bureau and the Keystone Trails Association are two of the larger groups that are opposed to Sunday deer hunting. Joe Neville, executive director of the KTA, said hikers, mountain bikers, dog walkers, and other nature enthusiasts know Sundays are safe on Pennsylvania’s 5,000 miles of major trails. Though hunting-related shooting accidents have dropped drastically in the state, from about 200 per year in 1980 to a few dozen in 2014, Neville said non-hunters deserve to have peace of mind in nature. “If you lose that, what are you gaining with Sunday hunting?” he said. While the general store of Parsons’ lodge is filled with photos of dead bucks, turtles, and bobcats, she also rents to many outdoor enthusiasts eager to hike and bike nearby trails at Ricketts Glen State Park. “They don’t have any data to back up their fears,” he said.